“The author woos you in”. YES. so good and true … great writing. I love a good book. I love long winding novels. I tagged this humor 🙂 But man do I LOVE poetry. Sometimes. 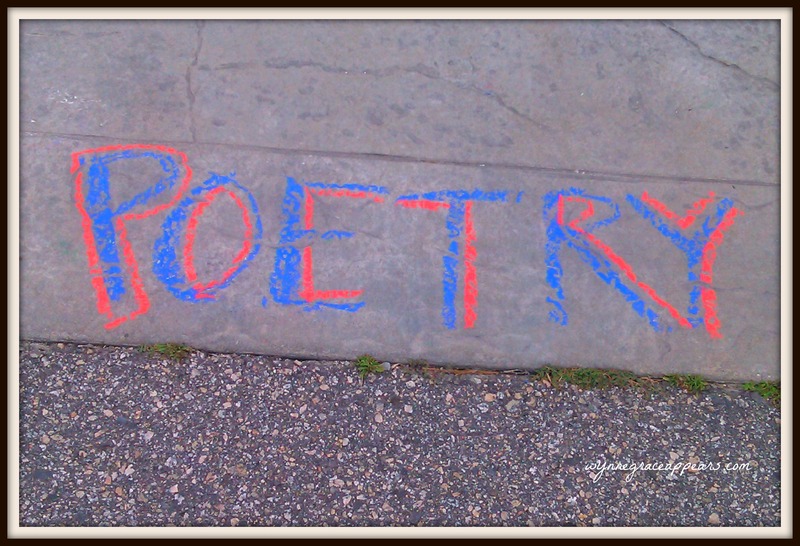 I confess I struggle to understand a lot of poetry. Puzzles. 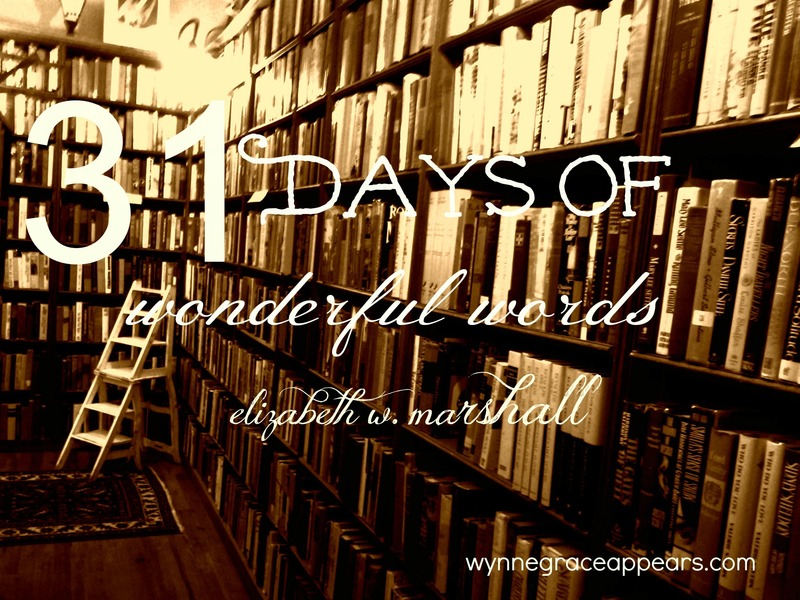 Oh how I love poetry, too, dear Elizabeth. goose bumps! Beauty, again. Poetry is what I cut my teeth on, sitting at the feet of my father and listening to his strong voice reading poems to us in the evening. This brings back many memories. Thank you.